Chanel Coco Noir - the family! Already available since the 23rd of August, Chanel have released two new products in the Chanel Coco Noir scent line. With its top note of bergamot, a floral heart of rose and geranium rose leaf, and Oriental base notes centered round patchouli and tonka bean. Chanel Coco Noir Eau de Parfum (EDP) is already available as a 35 ml spray. To help prolong the scent on the skin, a new, ultra-light foaming shower gel, which develops a fine and creamy lather, is introduced, costing €44.00 for 200ml. A new moisturising body lotion also makes an appearance, leaving the skin soft and delicately scented with the Coco Noir fragrance, and costing €52.00 for 200ml. 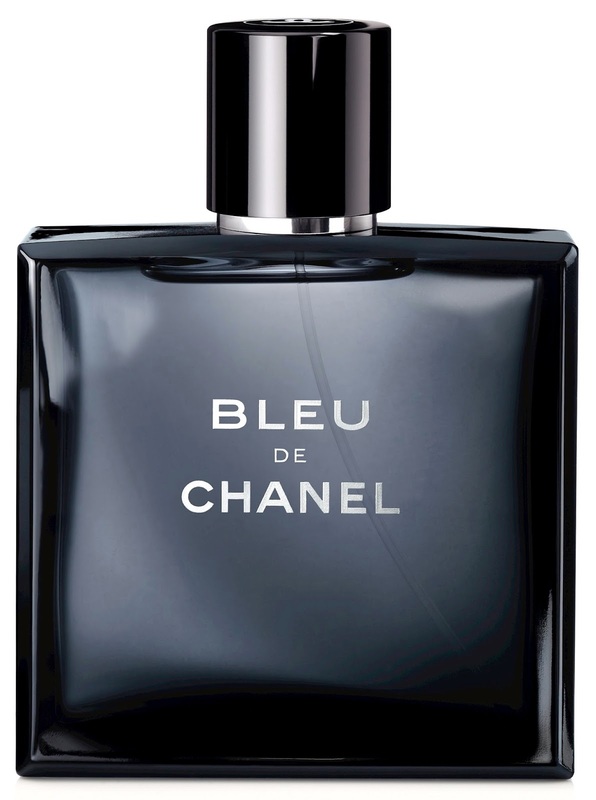 In a similar vein, and available on the 6th of September, and for the guys this time, Chanel are introducing an entirely new product and a LE size of EDT to the existing Bleu de Chanel line. Now, new for 2013, the 75ml Deodorant Stick (€29) joins the product line-up. Also, a limited edition EDT is also available in a 300ml spray bottle (€190), this complements the four existing EDT sizes (50ml, 100ml and 150ml spray bottles and a 20ml travel spray with two refills). I love this scent, it's very masculine, and features a lot of the notes I love in a fragrance. Look to your Chanel counter. 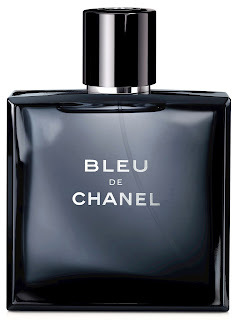 All products (other than the Bleu de Chanel LE EDT size) are new/permanent range.